We are one of only a few carriers in Ontario that offer specialized hauling services to customers. Whether you're shipping tall, overweight or over-sized equipment, our drivers will ensure your cargo arrives safely and efficiently. We offer multiple solutions including wide deck design, multiple hook, and flag holders for secure transport of oversized and extra wide loads. 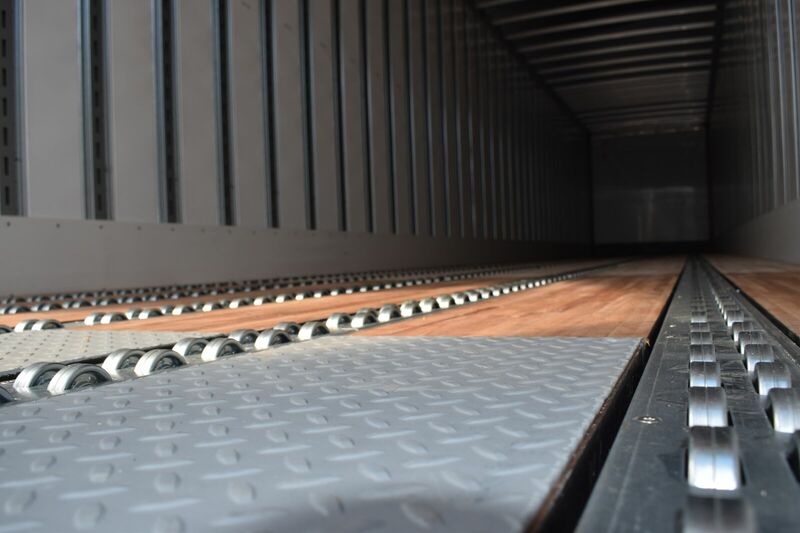 And with XL Mechanical's patented swing out design, solid construction, and oil infused rollers, we can carry a load of more than 15,000lbs while adhering to all DOT regulations. 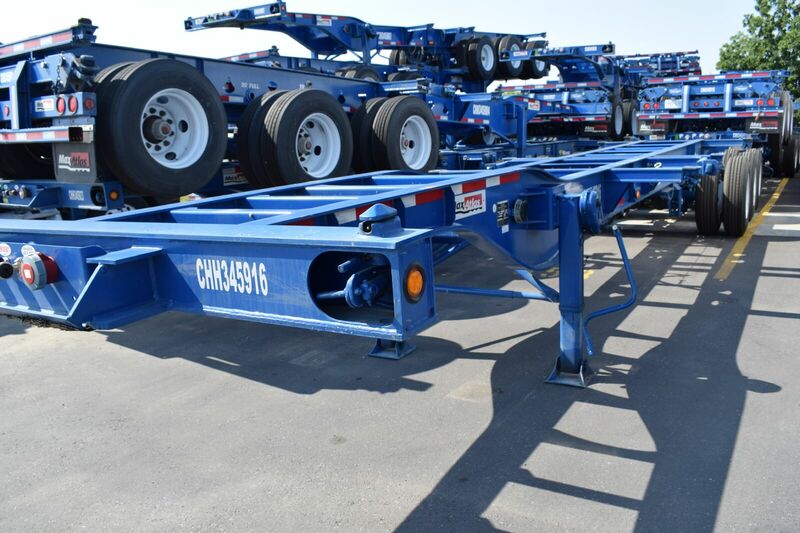 53 Ft trailers which can carry anything from auto parts to consumer products. We offer over 1100 dry vans. 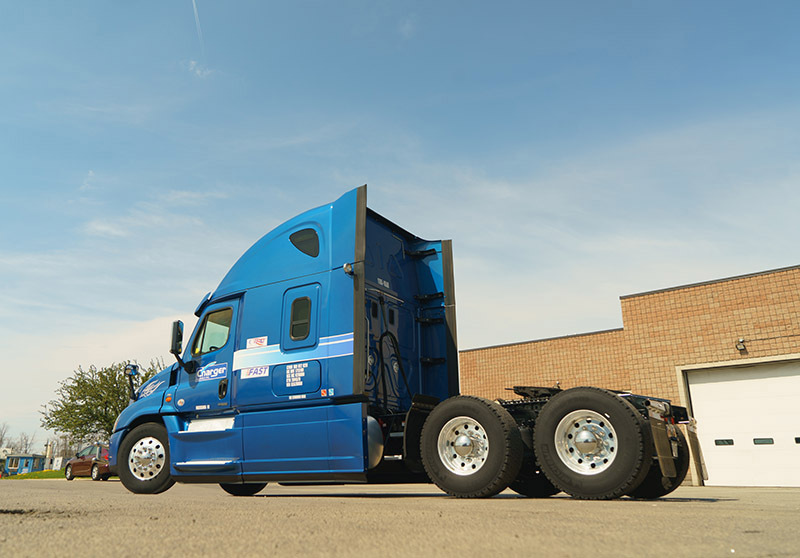 Our dry vans have wider diameter breaks for shorter stopping distance longer longevity. We also include features such as roll stability for safety and aerodynamic installations for fuel efficiency. Charger offers various types of chassis trailers that have a specific feature to meet the unique needs of your intermodal cargo. Whether it be a Double Drop Gooseneck trailer to provide maximum height clearance or a step deck trailer to support the most demanding loads, Charger Logistics has you covered. 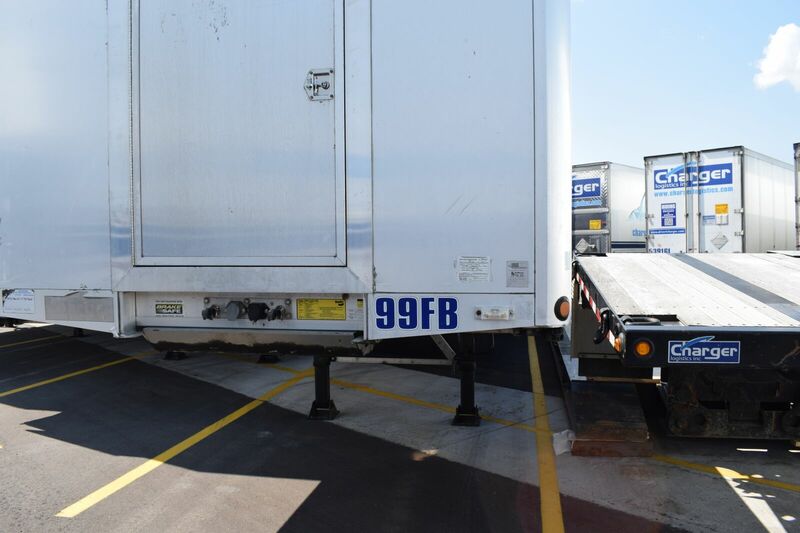 Our fleet has recently integrated roller beds into select trailers to meet the needs of clients who wish to safely load and offload containers to and from airplanes. For your cargo moving in and out of airfreight containers, the use of a roller bed trailer increases the safety and efficiency for the transportation of your goods by eliminating the need of an intermediate transfer between the airplane and the trailer. Our Reitnouer® MaxMiser flatbeds feature a patented bolted design and a single cross member for improved reinforcement. The lightweight 53' aluminum frame offers unparalleled strength and durability, and the curtain side options provide total weather protection. The trailer's sliding tie down system also gives you the ability to secure your cargo at any location. Curtain sides guarantee a dry freight no matter the weather conditions. Double Drop trailers ride low to the ground, ensuring maximum height clearance. Step decks are constructed to support the most demanding loads. Obtain permits as per requirements. 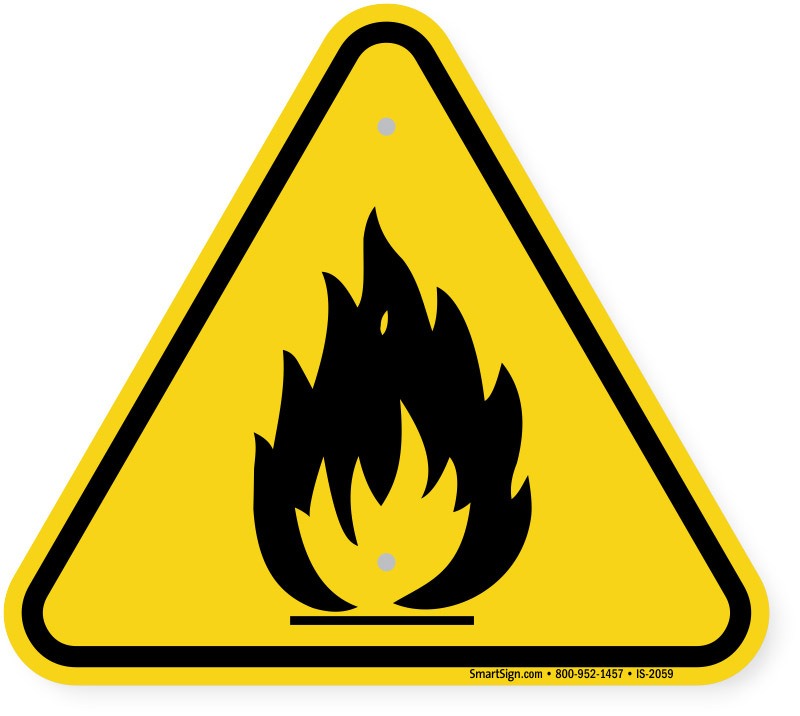 As a HAZMAT certified carrier, Charger Logistics Inc. satisfies Canada's and the US Department of Transportation's requirements for moving hazardous materials safely. Not only do we have the necessary equipment to ship all nine classes of HAZMAT goods, but our drivers are also HAZMAT certified to ensure your cargo is managed with care.